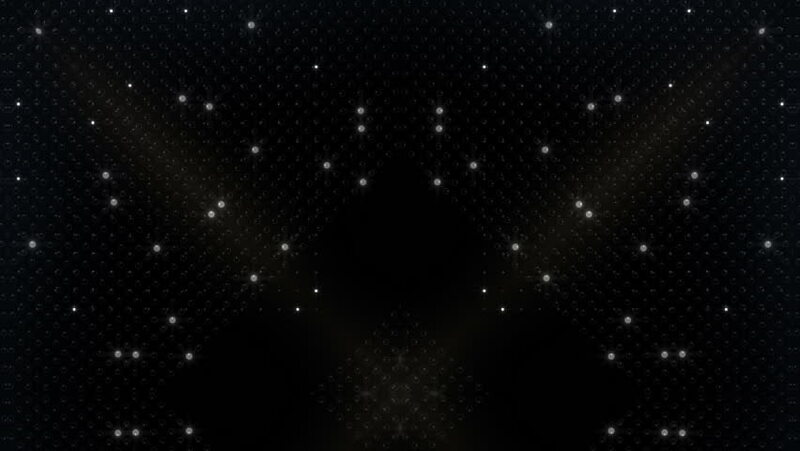 hd00:30Black and dark Particles. Natural Floating Organic Particles On beatiful relaxing Background. Glittering Particles With Bokeh. Slow motion.